The University of Tennessee invites you to be a part of the first ever UT Bass Day. This event is open to students, professionals, and all who consider themselves a part of the greatest community in music….the bass community! CLICK HERE FOR MORE INFO. 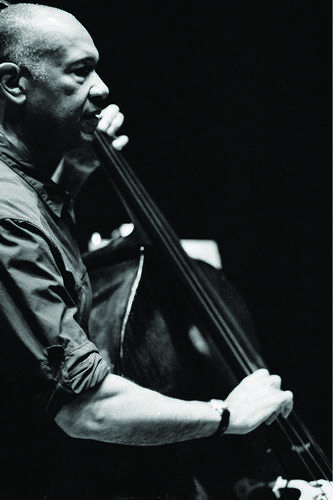 The UT Bass Day will feature a brief warm up with focus on technique, master classes in classical repertoire, as well as jazz and improvised music, a special topic class dealing with gear, and will be capped off with a performance featuring out world-class guest artists. All events will take place on the UT campus in the state of the art Natalie L. Haslam Music Center and the Alumni Memorial Building.